A Organic green tea and chamomile gel cleanser that lifts away makeup and impurities. 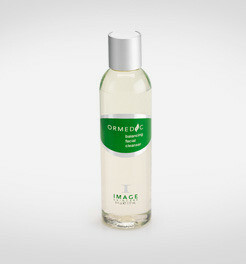 This organic facial cleanser balances the PH of your skin and eliminates the need for a toner. A harmonizing blend of comfrey, calendula and rich botanicals that deliver essential nutrients to restore the skin natural balance. This organic facial cleanser leaves skin soft, hydrated, and naturally clean. Apply a small amount to damp face. Massage cleanser for 60 seconds to a foaming lather. Rinse with cold water. A silky, ultra hydrating botanical serum infused with organic Japanese green tea, Aloe Vera and a copper-complex peptide. 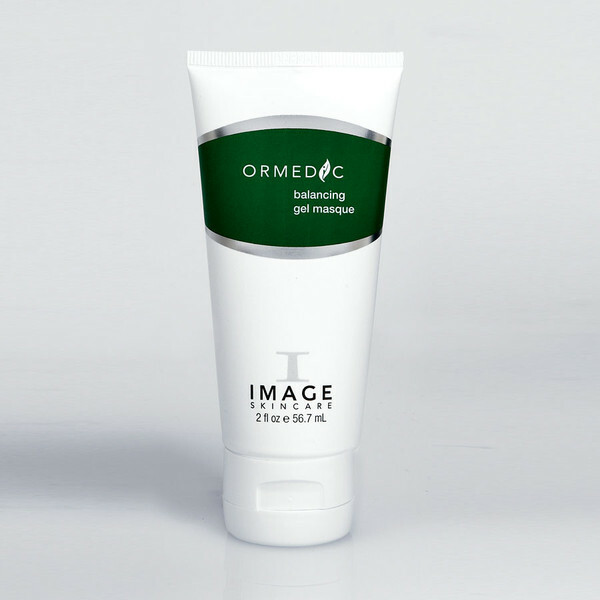 Perfectly absorbed, it continuously balances your skin from within and lastingly restores its ideal moisture level. 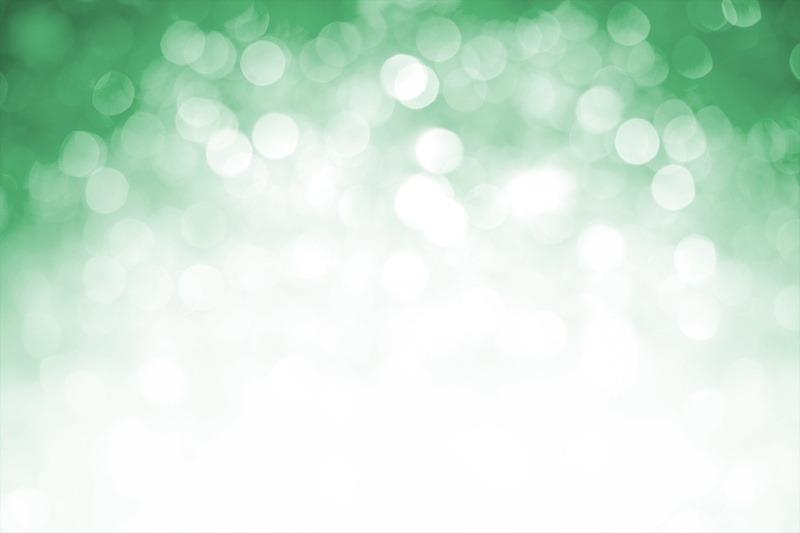 Leaves your skin intensely hydrated with a healthy glow. Apply liberally to cleansed skin daily for restoration and balance. 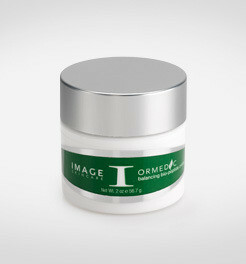 An organic blended bio-peptide- crème that delivers essential anti-aging nutrients and vitamins to the skin. Organic Japanese Green Tea, mango shea butter, apricot and cucumber restores and balances the skin. Apply liberally to cleansed skin in evening. 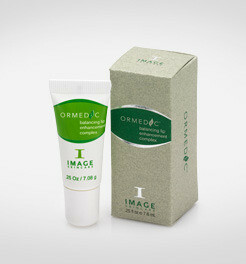 A balancing, hydrating and lifting eye gel with organic ingredients and medical effectiveness. 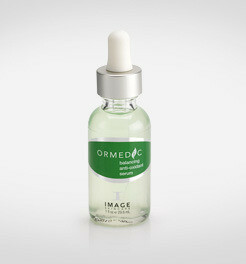 Multi-peptide formula reverses the signs of aging. 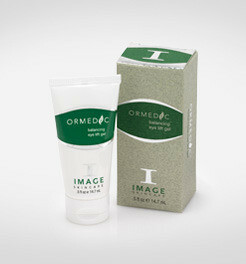 Gently apply around the upper and lower eyes until absorbed. Apply a generaous amount to entire face, neck and around eyes. Leave on for 1-5 minutes, rinse with cool water followed by a cold splash. Use one to three times a week on cleansed skin. Apply a small amount to lips and also around the vermillion border as often as needed in the evening and after cleansing.